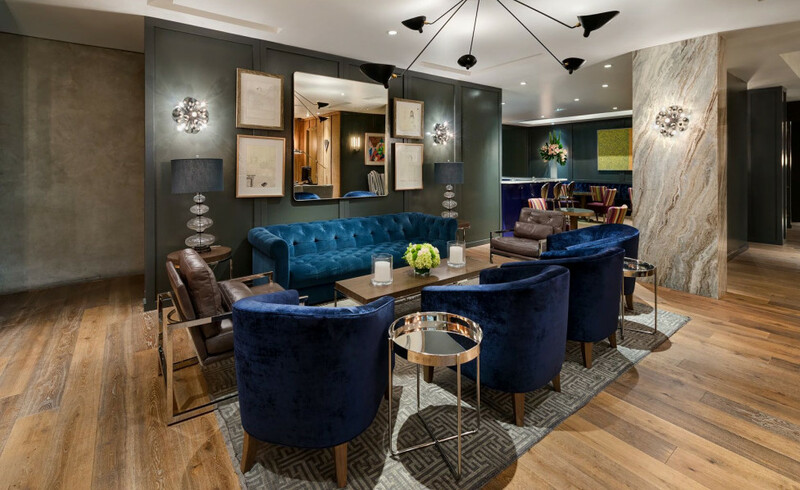 A stylish blend of modern decor and sophisticated Southern California style, our Beverly Hills boutique hotel features inspired spaces from famed designer Vicente Wolf and unmatched access to the world-class shopping, dining, and entertainment of Rodeo Drive. As the exclusive hotel on Rodeo Drive, our guests can enjoy direct access to the most fashionable street in Los Angeles, just steps from our front door. 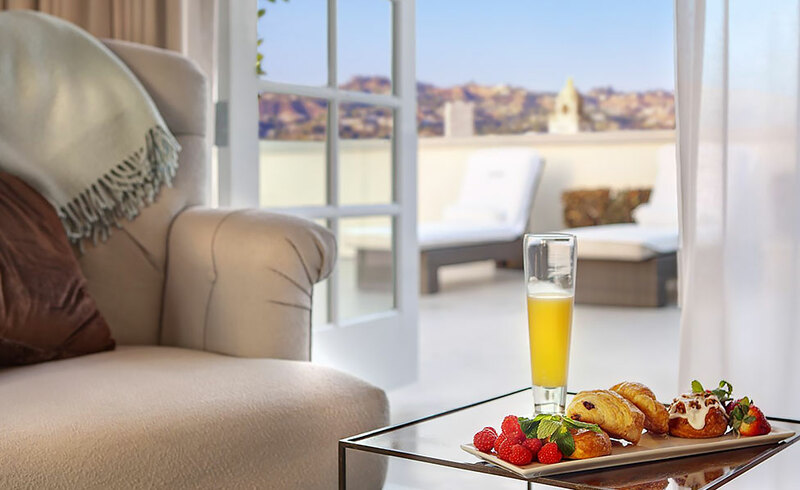 Take in scenic views of Rodeo Drive, the Hollywood Hills, and Downtown LA from the comfort of your own private guest room or spacious Studio Suite. 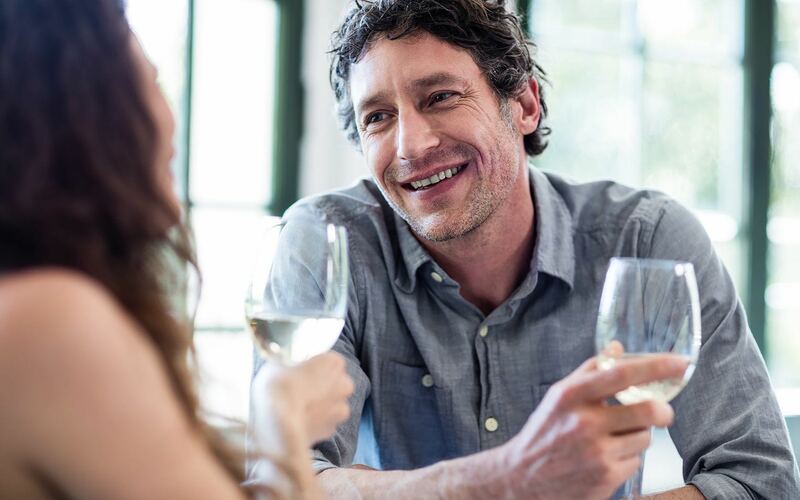 Our built-in Luxe Club fee includes luxury amenities exclusive to our prestigious address, including wine tastings, evening hors d'oeuvres, and rooftop movies. 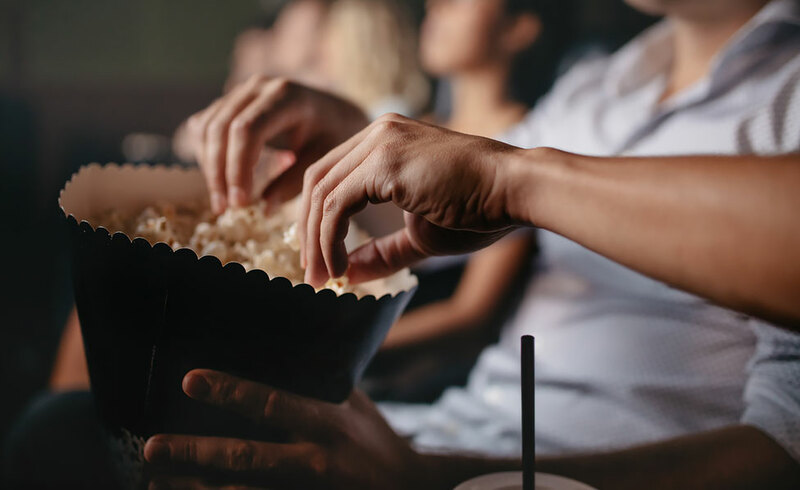 From major motion films to cult classics, Cinema Under the Stars brings Luxe guests exclusive outdoor movie screenings Thursday through Sunday night. Our prestigious Beverly Hills address allows guests to access the best of Los Angeles, from shopping and dining to art museums and iconic attractions. 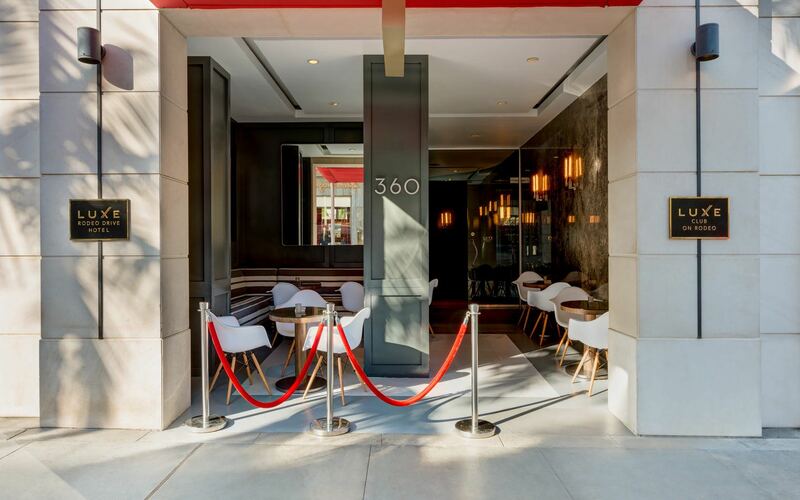 Located on Rodeo Drive this hotel is situated so close to wonderful shopping. The hotel staff were very helpful and the room was clean. 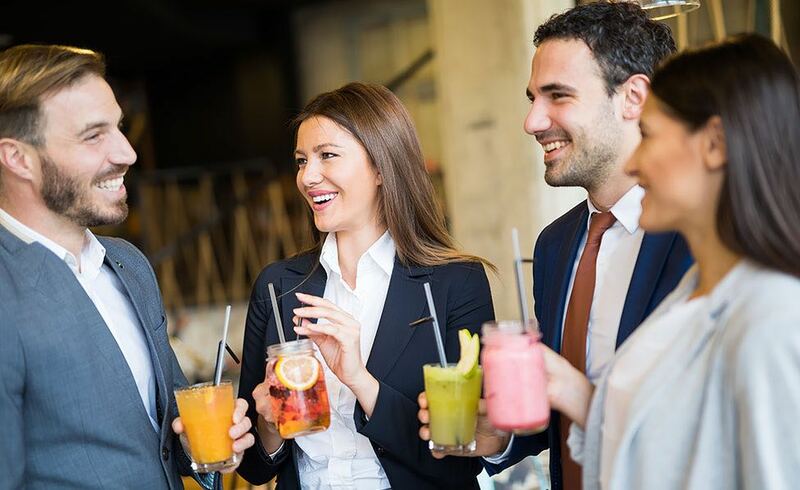 Great location and amazing staff! I was here for a long weekend with my mom and sister for a girls trip, and our expectations were far exceeded. The staff made our trip amazing and we will definitely be staying here again. Relax in an inviting and comfortable lobby seating area as you enjoy the amenities of the Luxe Club nearby. 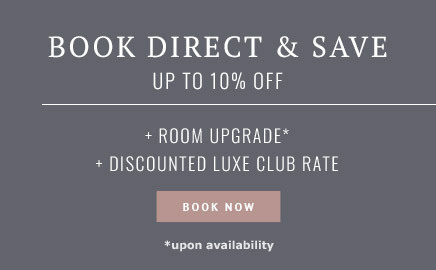 Enjoy a glass of wine from the Luxe Club. 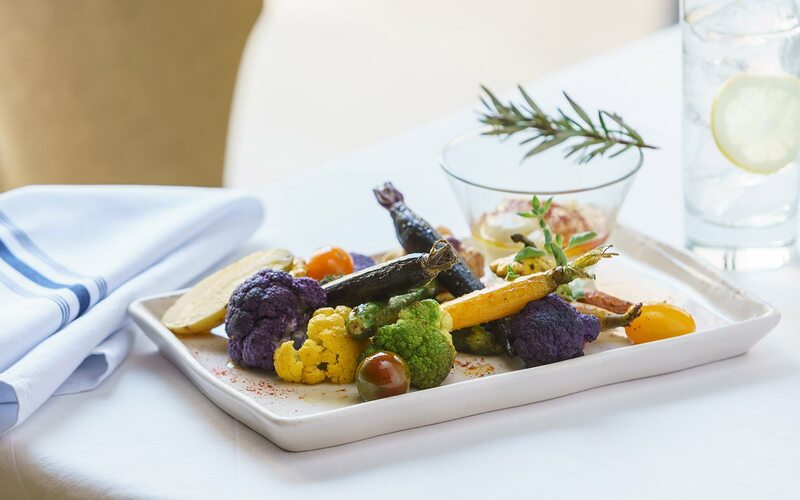 Savor the myriad of food options in our Luxe Club. 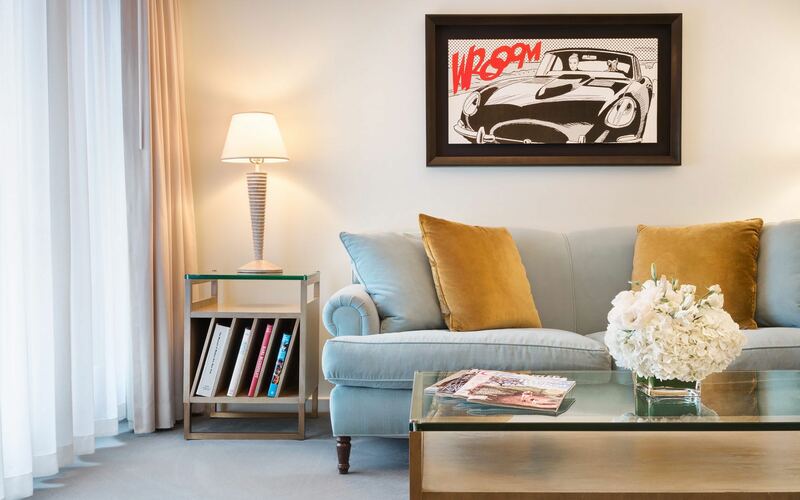 Unwind in a private trendy living area of the Studio Suite. 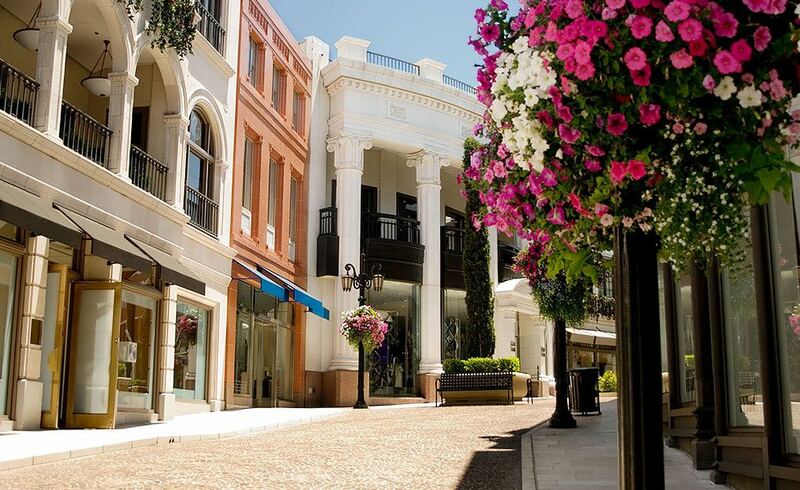 Step out of our Luxe Rodeo Drive hotel and experience what Beverly Hills has to offer.